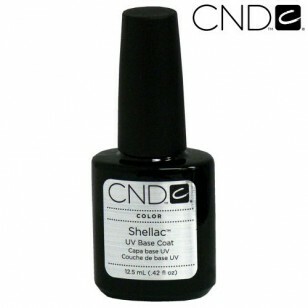 CND Shellac UV Base Coat is to be applied underneath Shellac Nail Polish and cured using a UV lamp. Polish application will last up to 2 weeks. 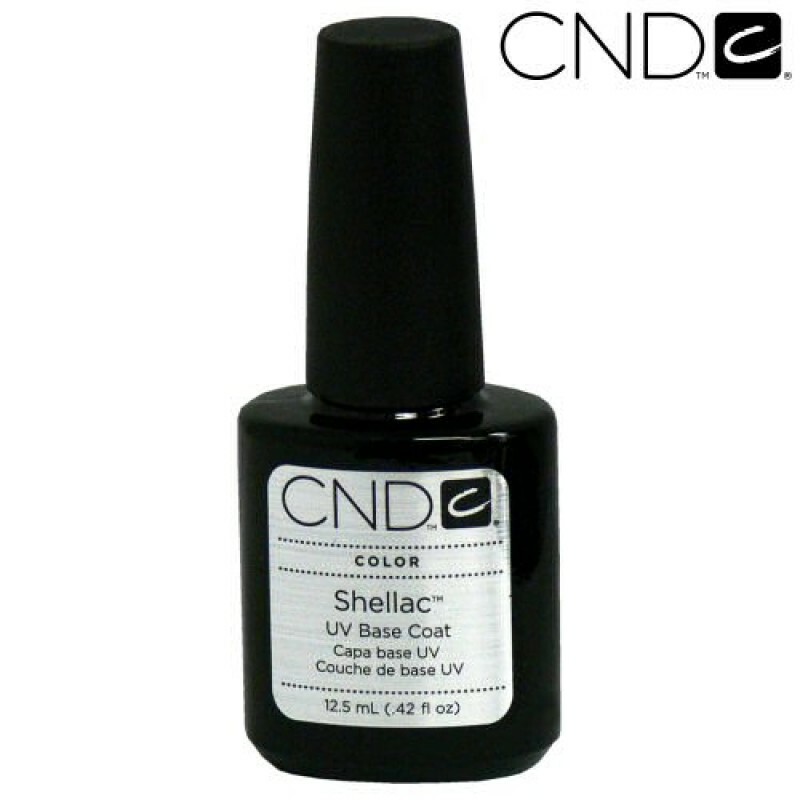 Shellac lasts much longer than your regular manicure; approximately 14 days without chipping or peeling. 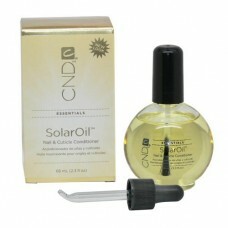 Dry time is instant, making the application process fast and ensuring your polish doesn’t smudge.